Make It Handmade: Introducing Willow And Co! I'm so excited to share the details of a project I've been working on with a few friends. 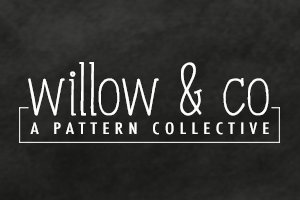 Willow and Co is a new pattern line that will be coming out this spring! I've been lucky enough to work on the project along with a 9 other talented bloggers. I'll be able to share more details soon, but until then, I wanted to invite you to check out Willow and Co's new home on the web, and sign up for our newsletter for the latest info and freebies. 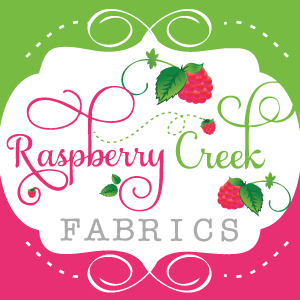 You can also join us on Pinterest, Twitter or Facebook. And don't forget to visit Sewistry tomorrow for the Sewistry Scoop!